If you are a car maker, a tier-1 supplier or a system integrator, you’re well aware of the importance of selecting the right sensor technologies for ADAS applications and for the evolution towards autonomous driving. While Lidars are foreseen as a key enabler, multiple challenges come in the way of their successful mass market deployment, including size, costs, performance, reliability, and ease of integration to car components and systems. Join us as we will highlight the key trends in Lidar sensing technology for automotive applications, review the fundamentals of optical detection and ranging and explain the unique differentiators of Leddar, a next-gen Lidar technology delivering unmatched cost/performance ratio for automotive applications. This session will showcase innovative Lidar solutions that are currently being packaged into ICs to produce a new generation of highly optimized Lidars (be it fixed beam, solid state, MEMs-based, or scanning) that meet the stringent automotive requirements. Examples of how Leddar-based sensors can be integrated into standard automotive components as well as results from road trials will also be presented. CLICK HERE TO WATCH THE ON-DEMAND WEBINAR NOW! 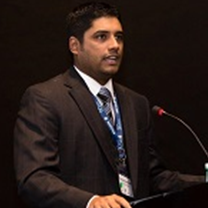 Praveen Chandrasekar is the Consulting Director for Frost & Sullivan's global connected car research practice based in Detroit. With over 11 years on the job, Praveen and his team covers variety of areas such as connected car technologies including apps, HMI, connected services, telematics to ADAS and Automated driving to Smartphones and consumer electronics technologies. Praveen is a recognized industry expert in the connected car space and works with a variety of vehicle manufacturers, suppliers and technology providers. 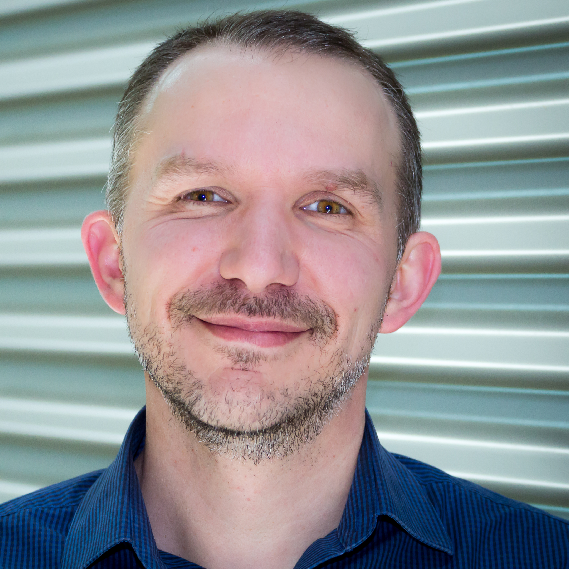 Michael Poulin is Director of Product Management at LeddarTech, the world’s only supplier of advanced detection and ranging solutions based on the patented, leading-edge Leddar® sensing technology. He has been with the company since 2010, notably as Director of Product Development and as Project Manager. Specializing in digital signal processing and embedded systems development, his previous work included leading and contributing to system and software engineering for the development of neurosensing and neurostimulation implantable medical devices, motorized prosthetics and embedded systems in telecommunications and other industries.